As all the other leaves float off and fly past, Little Yellow Leaf thinks, I'm not ready yet. As the seasons change all around, Little Yellow Leaf holds on to the tree. Still not ready. 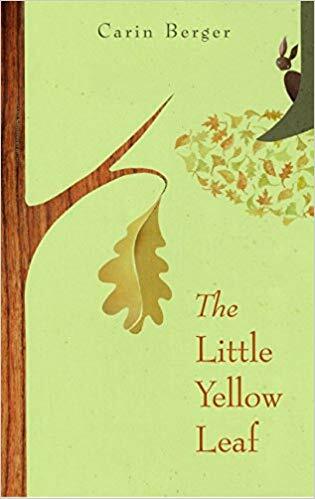 Will Little Yellow Leaf ever be ready? This is a story for anyone who has ever been afraid of facing the unknown—and a celebration of the friends who help us take the leap.